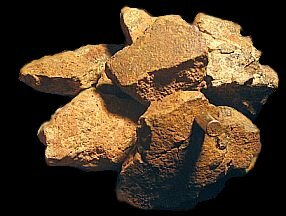 Find out more about meteorites by clicking HERE! 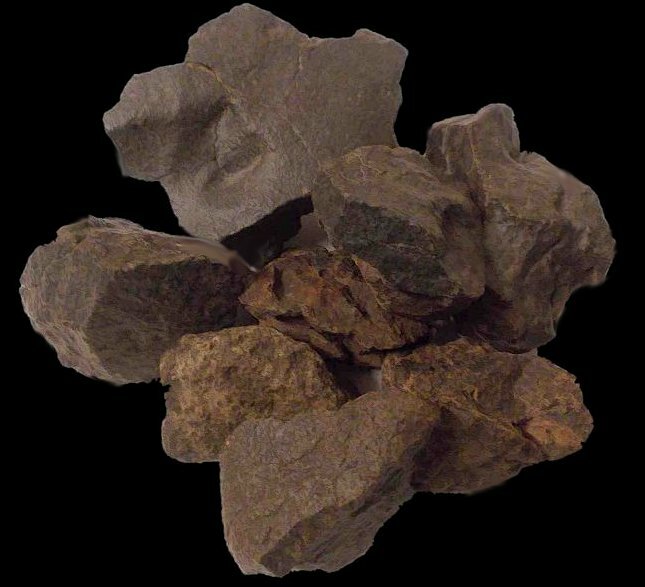 We hold good stocks of NWA common chondrites: all grades, all sizes! Below are just a few examples. 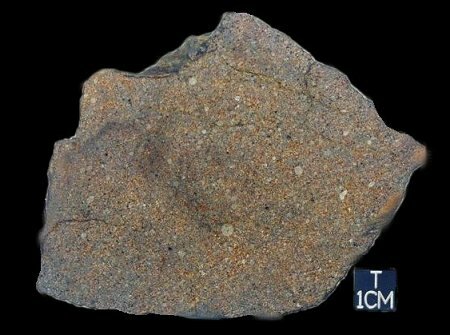 Don't forget to click the button at the bottom for rarer types like carbonaceous chondrites and HEDs! bronzite chondrites from the NWA 869 fall. 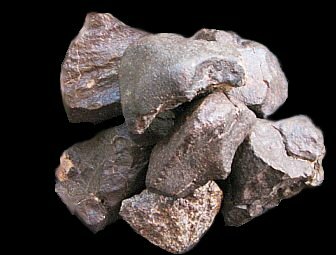 chondrules and often show regmaglypting. from 150g - 500g available. around the classroom or give as presents! We have some large slices of unclassified NWAs. Polished slices of most other types available!